You must have been a permanent resident in the United States for 5 years and have a valid Greencard, there are many ways for you to obtain a Greencard. You have to live within a state under USCIS district for at least 3 months prior to the date of filling out the application. You must be at least 18 years of age. Once you fill out the application you should take classes or have help in order for you to pass the English and Civics test. Then you must apply for Naturalization. At the in-person interview the USCIS officer chooses to accept or deny the application. 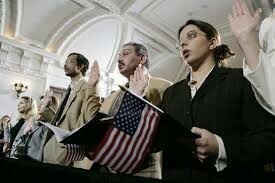 If the applicant fails to appear to the fingerprinting appointment they abandon their application for naturalization. 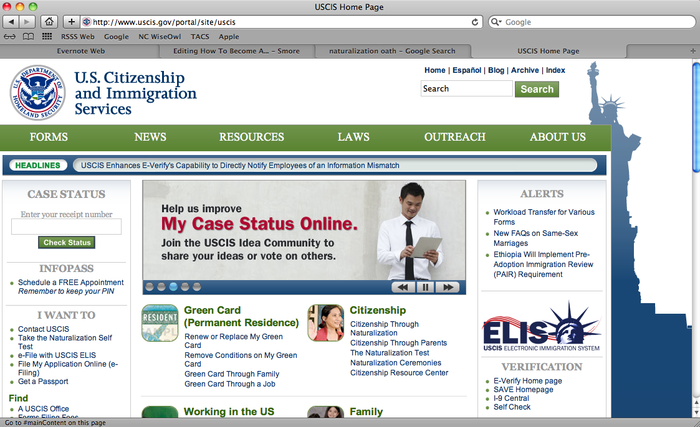 USCIS officer will either grant citizenship within 120 days or the applicant can request judicial review of their case. You recite this after your Naturalization if you pass and is a major part of becoming a citizen, just saying the Oath is an entire ceremony. 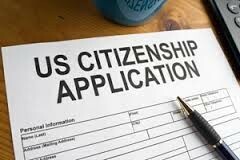 After you pass and go through the Oath of Allegiance you should apply for your passport and update your S.S. record. Where you can apply at or seek more information.